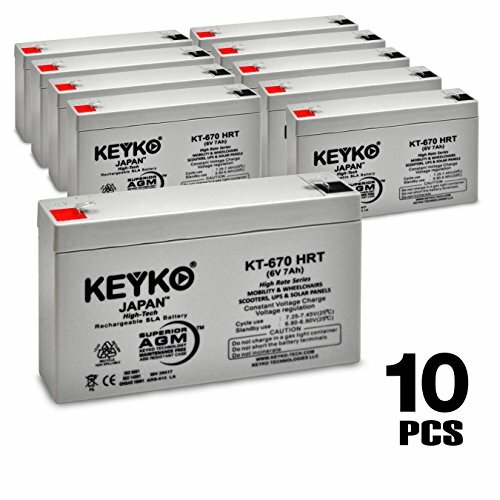 KEYKO® replacement batteries meet and even exceed the strictest device's manufacturers specification needs, to ensure its High Japanese Standard quality, meaning taking care from all Row material and components to the Final Product, tested automatically One by One. Specially designed for Solar Electric Scooters Ride On Mobility & Medical Devices. High Drain Pereformance and Safe operation.